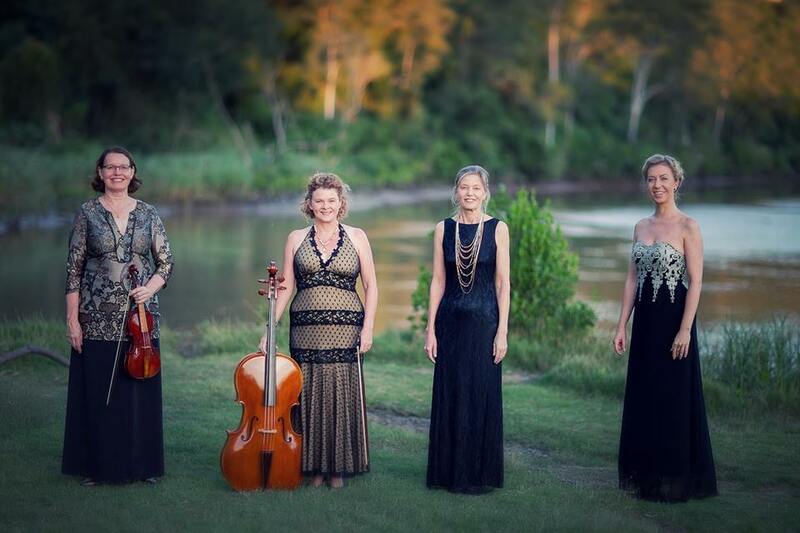 Robert Channon Wines‘ first major concert of the year sees the return of the wonderful baroque group Arioso Chamber Ensemble. Its program will include music by Vivaldi, Handel and Corelli. It promises to be another memorable concert and will also welcome back: Judit Molnár (soprano), Margaret Caley (baroque violin), Belinda Manwaring (baroque cello) and Janet Brewer (harpsichord).